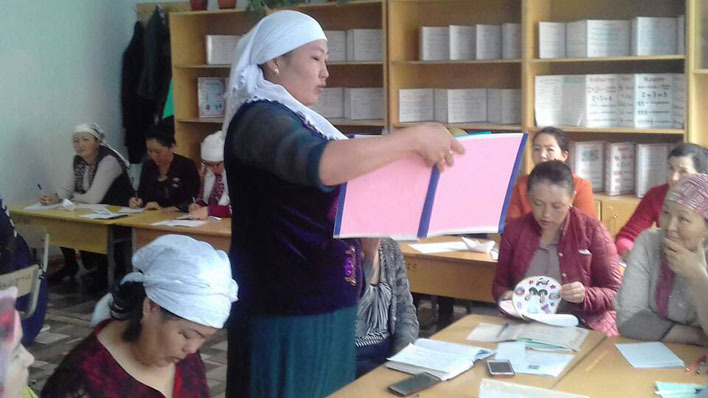 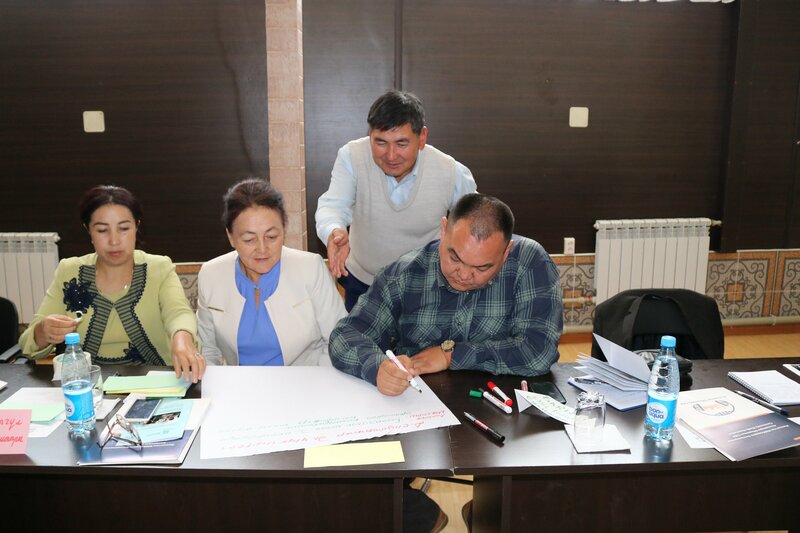 UNESCO’s International Programme for the Development of Communication (IPDC) supports the project Strengthening Sustainability of Community Media in Kyrgyzstan. 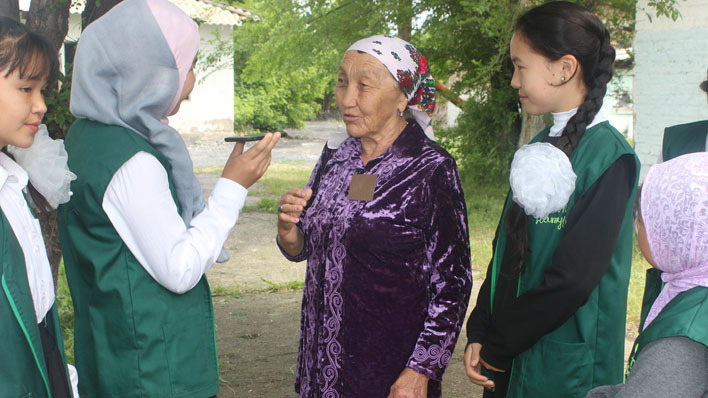 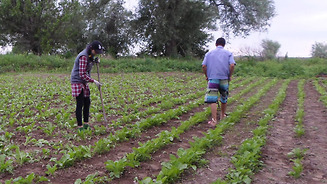 It aims to increasing the sustainability and diversity of media choice of twenty five rural communities in Kyrgyzstan. 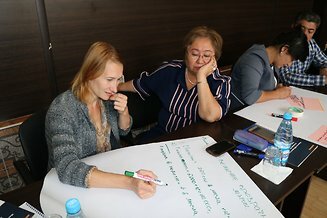 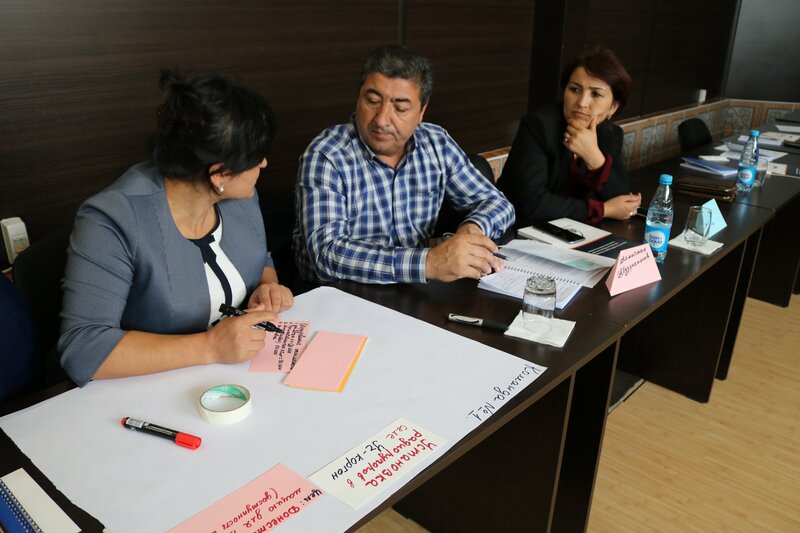 The training organized by Community Media Association of Kyrgyzstan from 3 to 7 October 2018 in Bishkek and Osh. 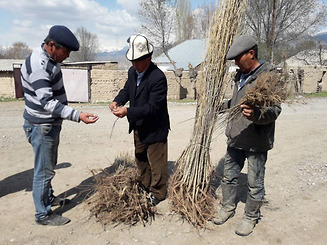 Over the past decade, community media in Kyrgyzstan have proved their role in the rural development. 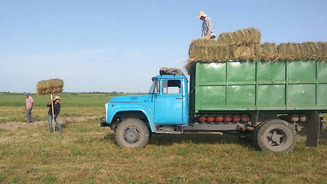 Nevertheless, about 40% of the rural population do not have or have a limited access to the necessary information. The project proposed a solution to this problem by expanding media pluralism, as a diversity of the media sources and forms, particularly in the community media sector, and its recognition by local as well as central authorities. Community media themselves provides to citizens the necessary information by telling stories in an understandable language to their villages, and discussing local problems and offering solutions. 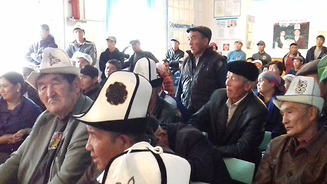 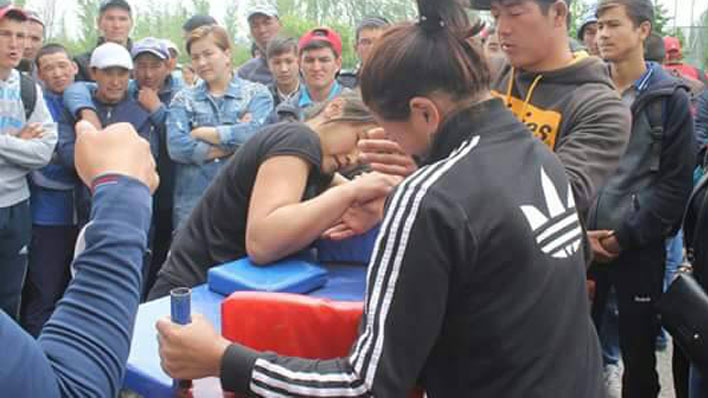 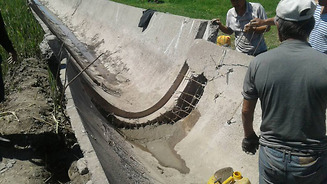 The project audience is 141 thousand mostly rural residents of Kyrgyzstan. The project will contribute to solving the media sustainability problem in licensing, public and private funding and community media formal recognition by strengthening cooperation among media, local governments, public authorities, and civil society; improve the role of rural media in social development;; and raise awareness on issues of providing social services to disadvantaged families, especially in remote areas.